From Leh: It takes one hour from Leh to reach Ule Ethnic resort. The route is also famous for the age old monasteries of Alchi Likir, Mangyu, Rizong, Wanla and Lamayuru. 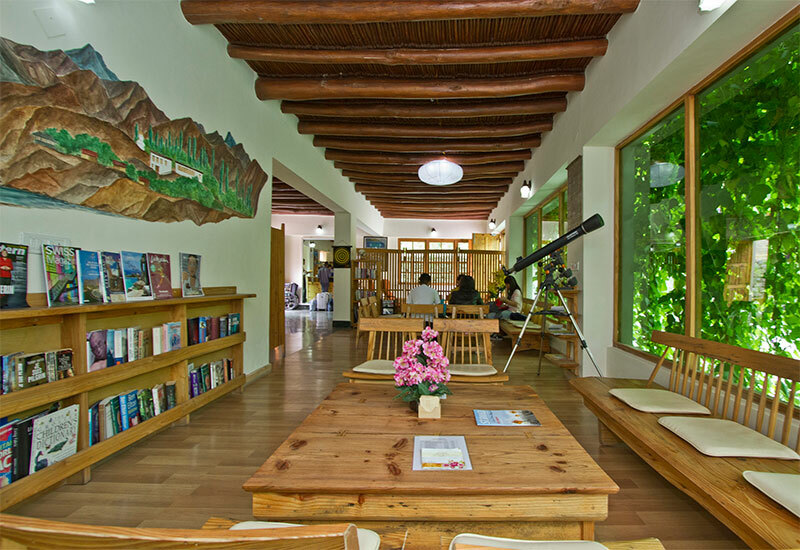 As you explore these historical gems out hospitality at Ule ethnic resort makes it a destination in Itself. 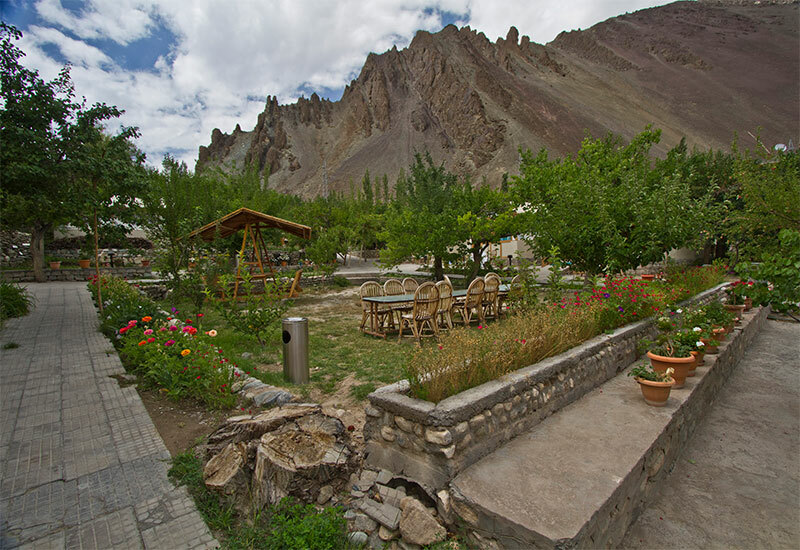 From Srinagar: If you are doing the great overland journey from Srinagar to Ladakh through Kargil, Ule Ethnic resort is at the exact distance to stop between Kargil and Leh. An overnight stay at the luxurious resort is what you need to refresh yourself for the remaining trip.